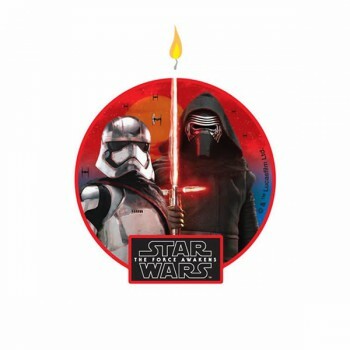 Get your Lightsabers ready as you join the new order of Jedi with an awesome Star Wars Party! 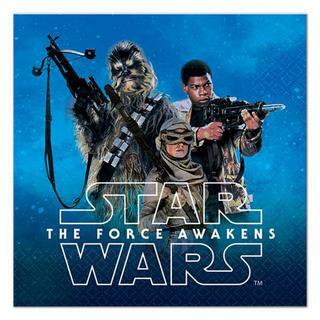 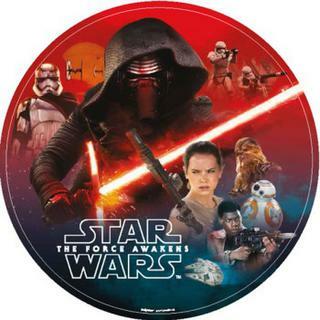 Join the Jedis Finn and Rey as they battle again the Dark Side's Kylo Ren and Captain Phasma. 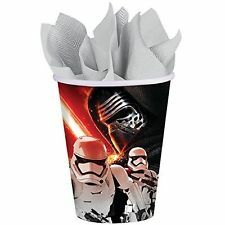 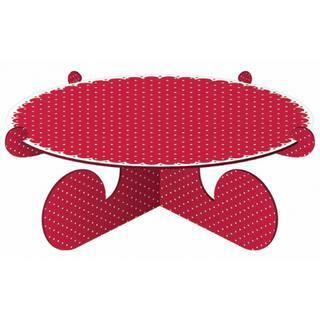 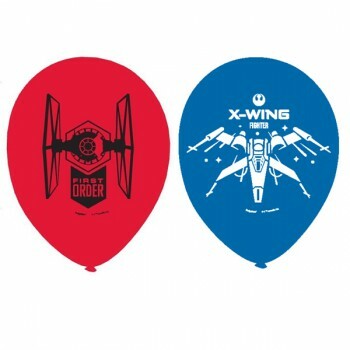 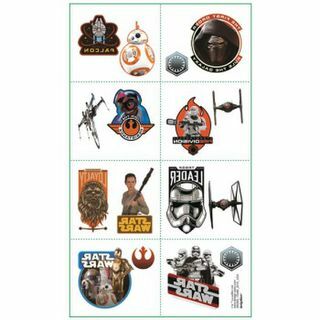 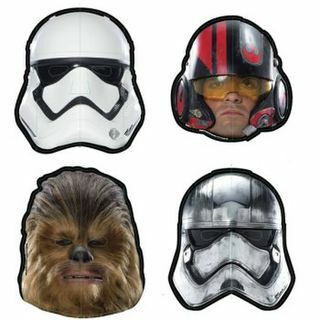 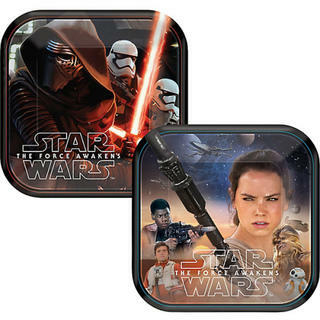 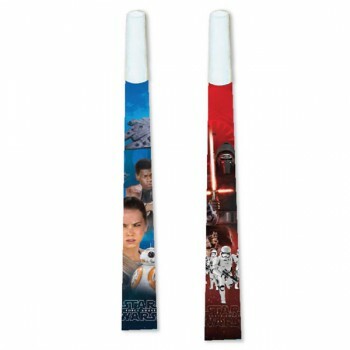 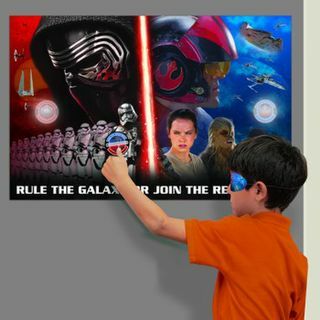 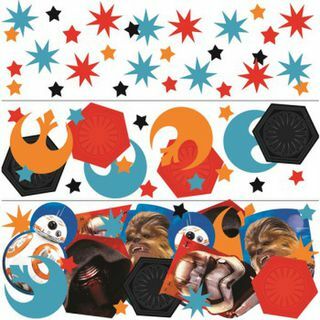 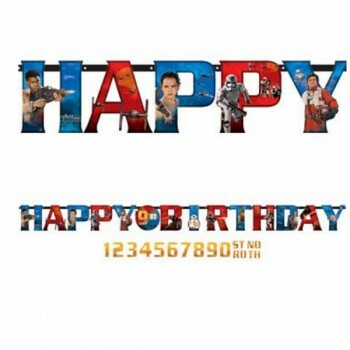 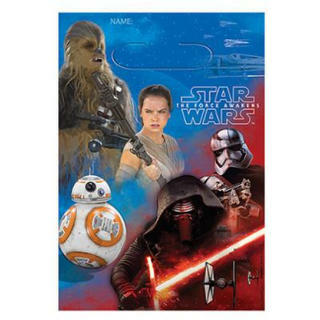 Our Star Wars party supplies and birthday decorations include cups, plates and napkins featuring images of the characters in action to take your party into outer space. 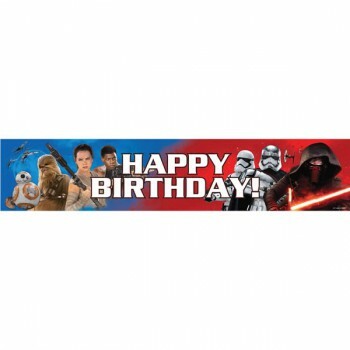 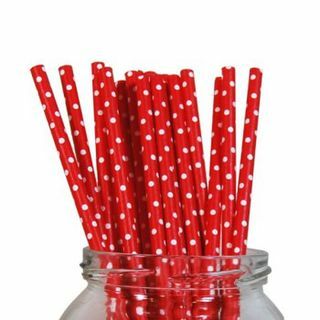 For more hero aventure check out our Spiderman Party Supplies or Ninja Turtles Birthday Decorations.